What a find!!! 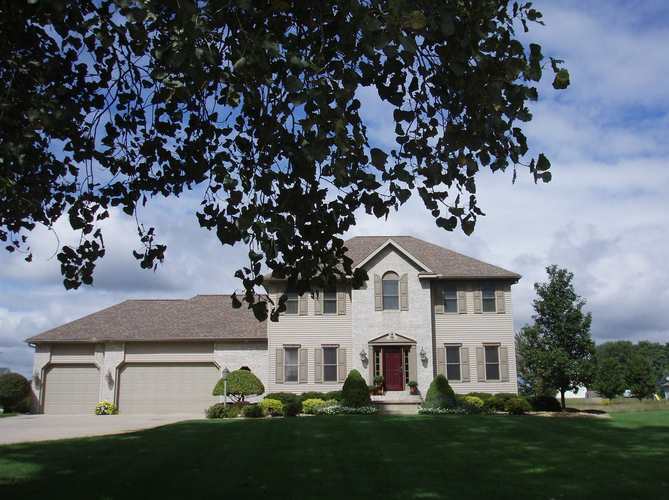 Absolutely immaculate 2 story home on over 3 acres in Middlebury School System. Beautifully landscaped yard is impeccably maintained and includes a pond in the back yard. Enjoy the views from the low maintenance,multi-level composite deck with pergola. Eat-in kitchen with white cabinetry is open to dinette and family room. Gas log fireplace in main level family room. Yard has underground sprinkling front & back & includes invisible dog fence. Daylight basement is finished to include large family/rec room with bar area, bedroom/workout room and lower level bath. This property has a generator with battery back-up, and garage has a gas hook-up for a heater. Listing provided courtesy of Hallmark Excellence Realty.